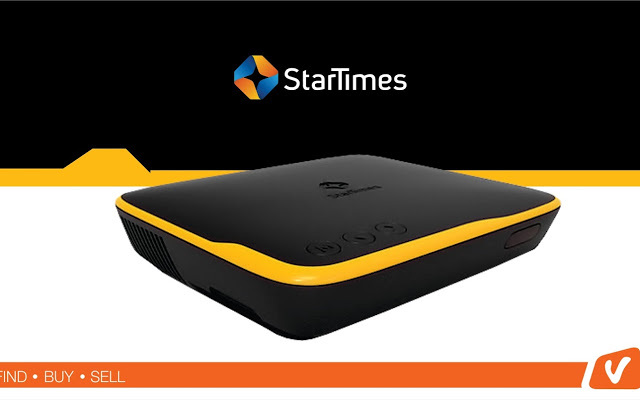 There is something more coming to StarTimes nyota bouquet subscribers this October as the pay tv adds more drama, fun and movies channels. Best award-winning Nigerian Tv African Movie Series(AMC), soaps, comedy and drama peppered with African stories will be best add on channels as we head towards the end year festivities and holiday season. The channel has been tuned to suite watching requirements for the whole family. Classic children shows are also coming your way-Jim jam will be making its debute this month to offer subscribers of this segment sing along fund, puppet, animation shows as StarTimes moves to entrench value proposition. Similarly, Uganda’s Face Tv will entertain viewers all day long with a variety of its own and regional movies. Nyota bouquet goes for only Sh 259. Is transmission the cancer of Africa’s electricity market?